Walter Tuthill, the former manager of the Christ the King High School varsity baseball team, and the Midville Dodgers’ elite Senior (17- and 18-year-old) team passed away on Wednesday October 3, 2018. 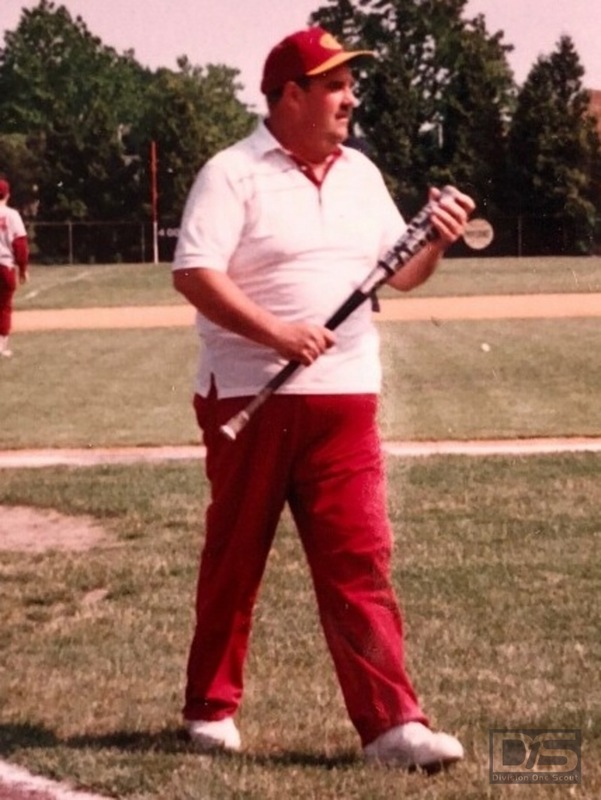 Coach Tuthill was a lifetime resident of Ridgewood. He and his wife of 40 years, Marlene, raised four children – Jason, Brian, Jonathan and Kimberly. Coach Tuthill had been coaching for the past 35 years, starting with the YMCA and Ridegwood-Glendale-Middle Village-Maspeth Little League. He coached varsity Baseball for 17 years at Christ the King High School.